Writing software is an art-form for our driven engineers at Mantaq. Software development is organized around projects and depending on the requirements, different compositions are possible. Speak to our engineers one on one, to start up your next professional software. Stage 2: A business / functional analyst to capture the required functionality in detail. 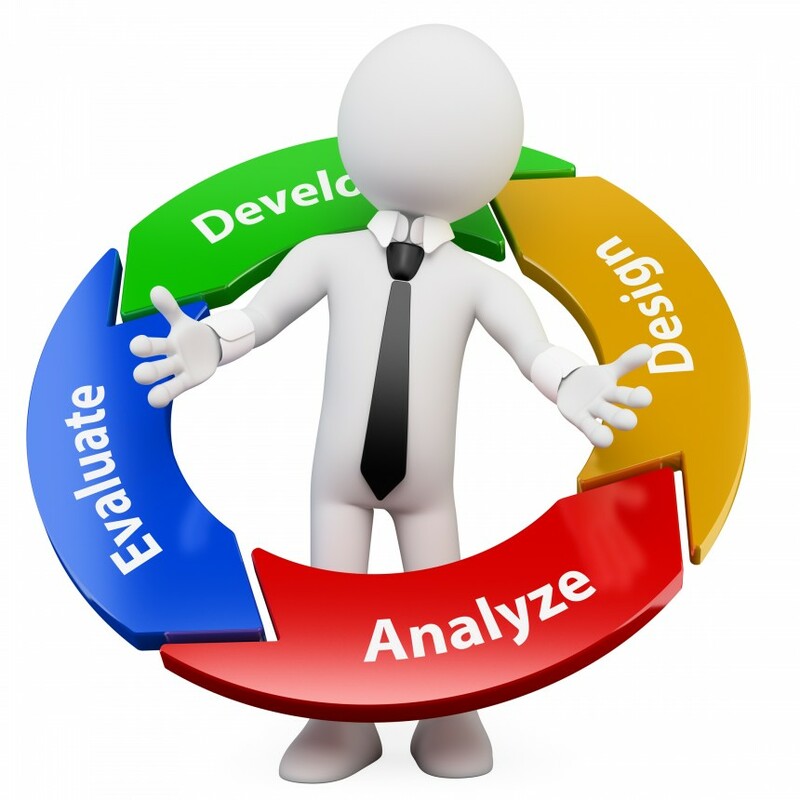 Business concepts are defined and used as project language throughout the lifespan of the project. Stage 4: Per feature/functionality a feature team of developers that writes the source code using state- of- the- art frameworks and applying best practices and design patterns.